As long rumored, Amazon Echo owners can tune in to Music Unlimited at a far lower price than anybody else. But those whispers of a $5 subscription for Echo users proved false; in fact, Amazon’s cutting them an even bigger deal. 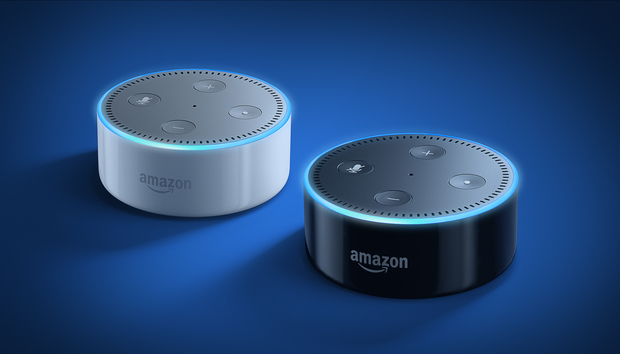 Echo, Echo Dot, and Amazon Tap owners can subscribe for a mere $4 per month, a sizeable discount over the service’s $10 standard price. The smart speakers even come equipped with Alexa-enhanced voice controls for the service, letting you bark out commands like “Alexa, play happy music,” “Alexa, play Green Day’s new song,” or “Alexa, play Van Halen from the 1970s” to get the party started hands-free. There’s a catch at that price though, and it’s a doozy. The $4 tier only works with a single Echo, Echo Dot, or Amazon Tap. If you want to use Amazon Music Unlimited on more than one device, or on anything other than an Echo, you’ll need to pony up for a standard subscription. …Unless you’re already an Amazon Prime subscriber, that is. If you are, you can subscribe to Amazon Music Unlimited for $8 per month, a $2 discount. The company also overhauled its Amazon Music app for iOS, Android, and the web to support Music Unlimited’s launch.